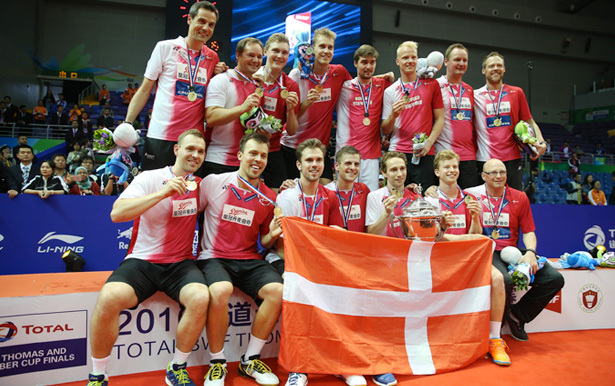 (English) Last month, Danisa and Badminton Denmark announced a multi-year partnership, which maintains Danisa as the official sponsor for Badminton Denmark for the next 4 years. 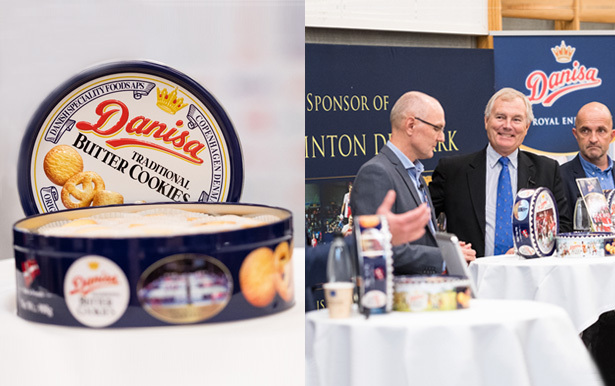 This partnership paired the two of Denmark's most beloved pastimes — badminton and butter cookies. (English) On the latest Teachers’ Day festivity in Vietnam, Danisa organized "Danisa's The Royal Festival" to express deep gratitude to the teachers, who have devoted themselves to share their knowledge to countless students.